Rising property prices mean more demand than ever for larger mortgages yet the majority of high-street lenders do not lend above £1million. Some high-street lenders will agree to bigger loans but for wealthy clients the private banks can be the best option when it comes to high-value mortgages. Private banks really get to know the client and understand their circumstances, while rates can be extremely competitive.  SPF has excellent contacts with the private banks and is experienced at arranging high-value mortgages.